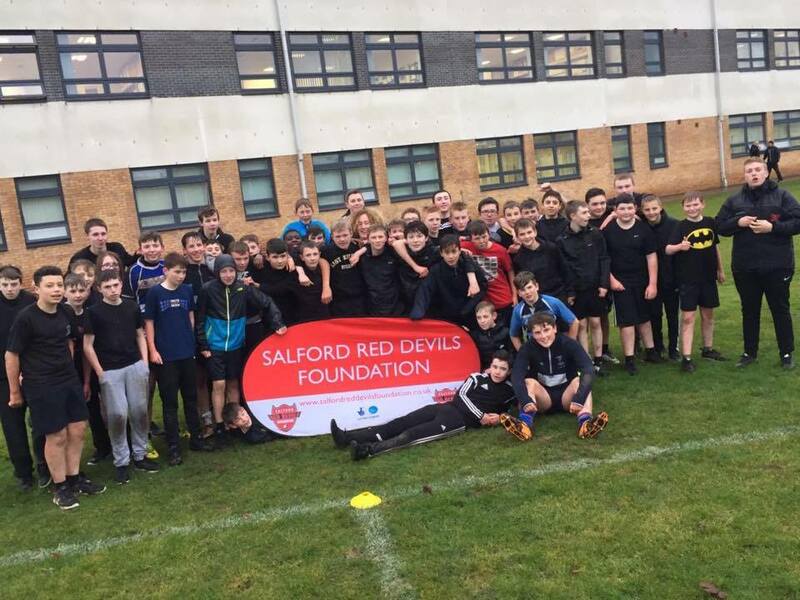 The Salford Red Devils Foundation have been on the road, delivering their annual development sessions at Duncanrig Secondary School in East Kilbride, Scotland. In the yearly trips to Scotland, the Foundation work with local kids of a wide range of ages, delivering exercise sessions and promoting Rugby League in a predominantly Union area. 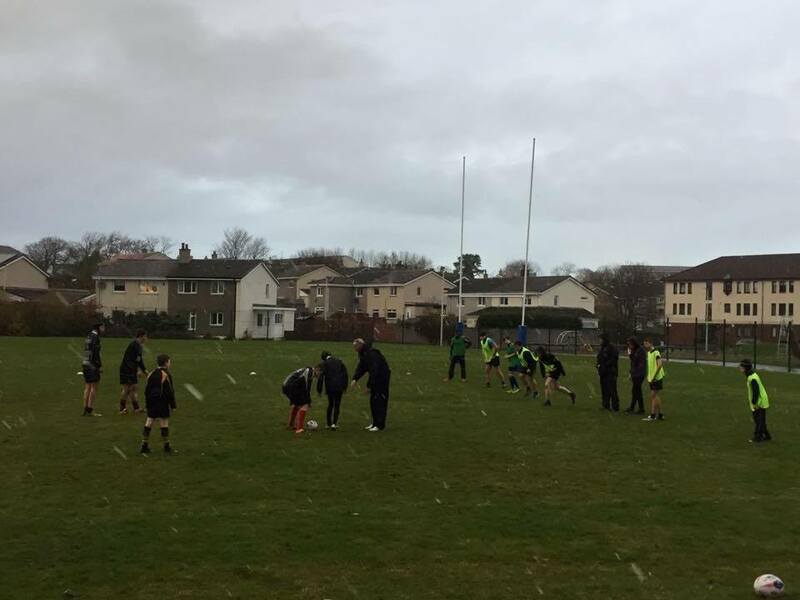 The Foundations team of full time community coaches braved sleet and snow to deliver coaching to over 270 boys and girls from the age of 14, engaging them in a wide range of rugby and fitness based activities. “Considering so many of these pupils are new to the sport of Rugby League the response was fantastic. Even in challenging conditions the enthusiasm from the kids was great and we’re really looking forwards to welcoming down to Salford and continuing our partnership. As part of the ongoing partnership with the school, a group of pupils will be visiting the AJ Bell Stadium for a Salford Red Devils home game in the 2017 season.